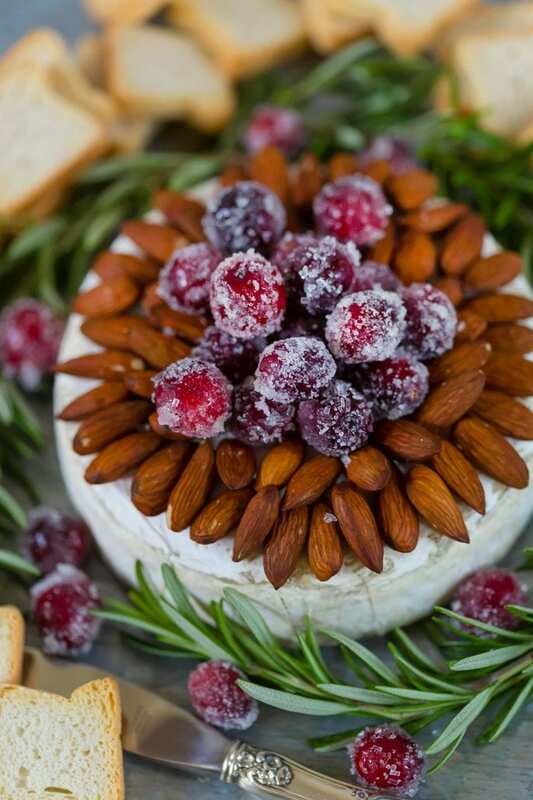 Start with a full wheel of Brie. 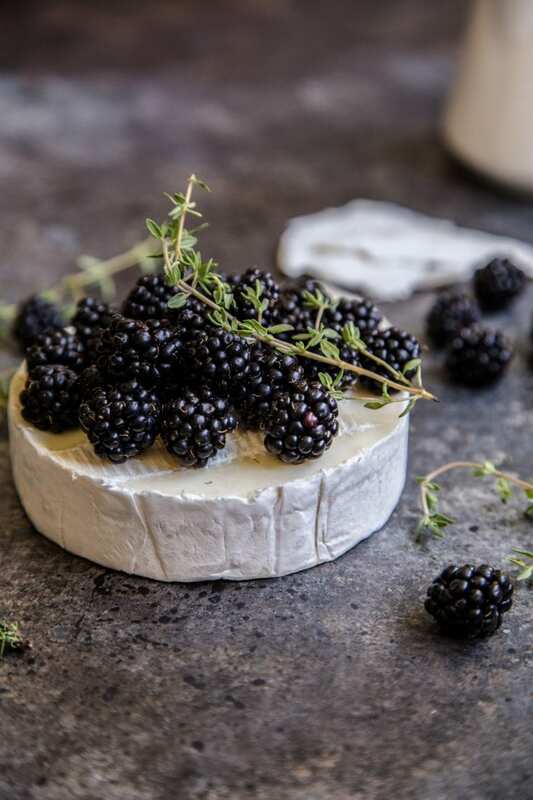 Wheels of Brie come in many sizes, from tiny individual sizes all the way up to a kilo or more! 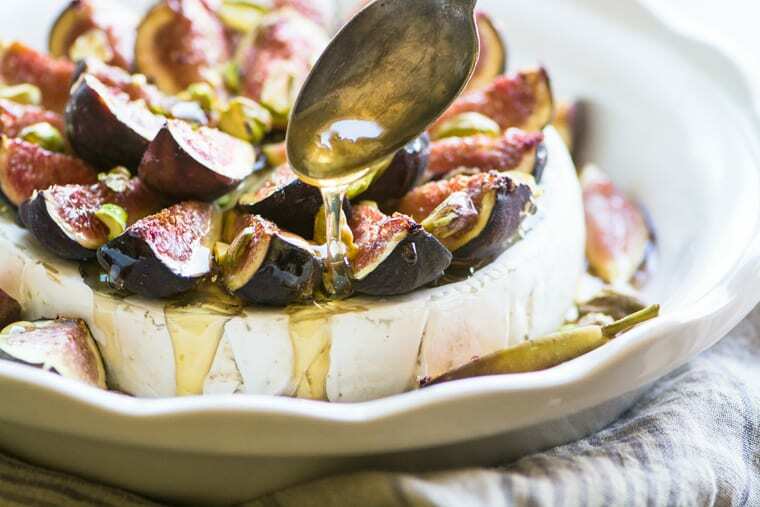 You can substitute Camembert cheese in any of these recipes. 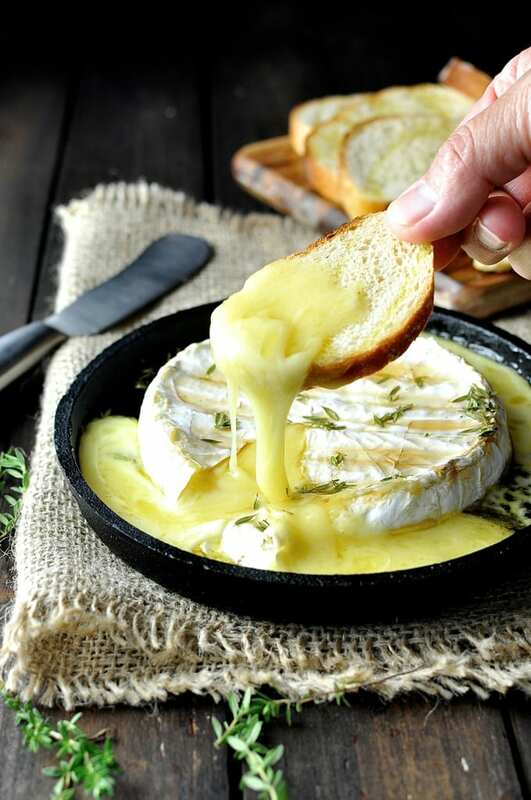 As a general rule, allow 1 ounce of cheese per person, so an 8 ounce wheel of cheese would serve 8, and so on. Yes, the rind is totally edible! Rind off or on for baking? Some people slice the top rind off before baking, but I leave the rind intact because I think it makes it easier all around to bake and serve. 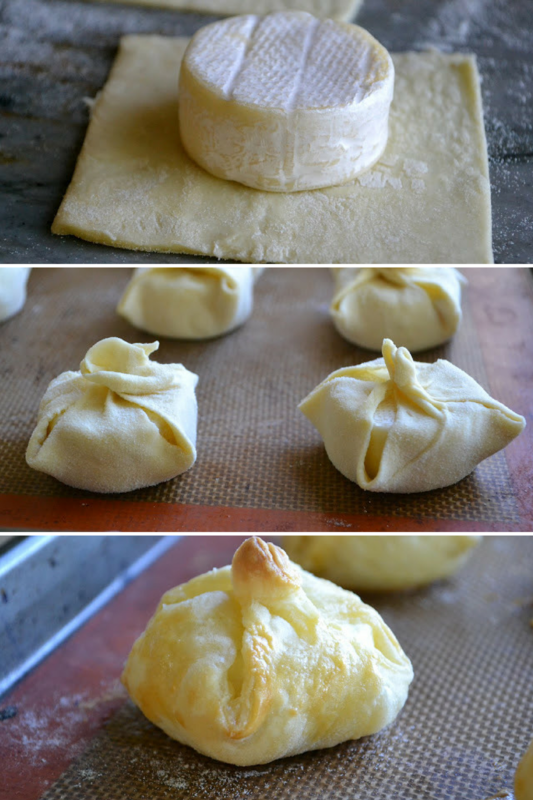 The rind of part of the Brie experience, and it keeps everything together neatly, so I say leave it on. 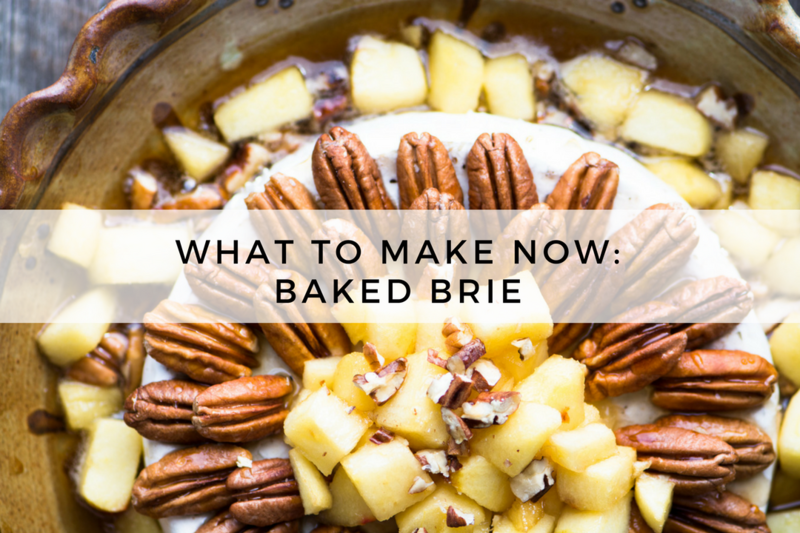 Hint: naked baked Brie is totally amazing, all by itself. 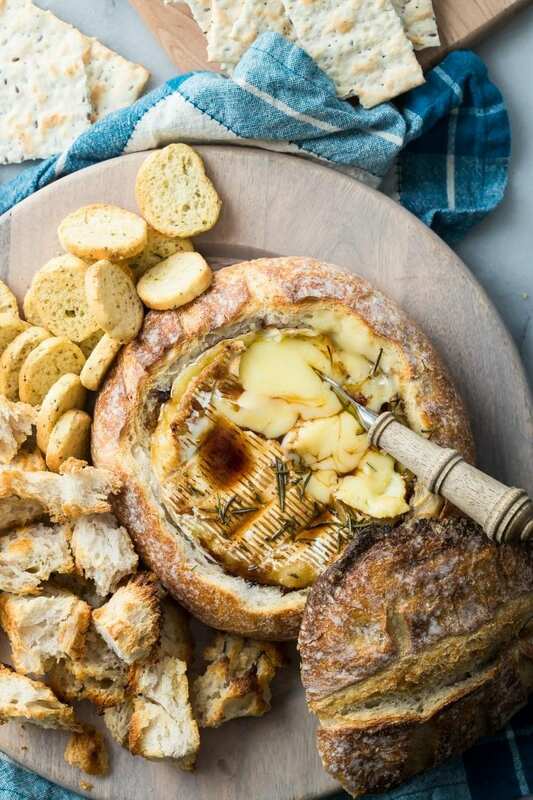 So if you’re pressed for time you can just plop the wheel of cheese in a baking dish and heat it up for about 10 minutes in a pre-heated 350F oven, and then let everybody go at it. No one will feel deprived, trust me. Love this collection? Pin it! 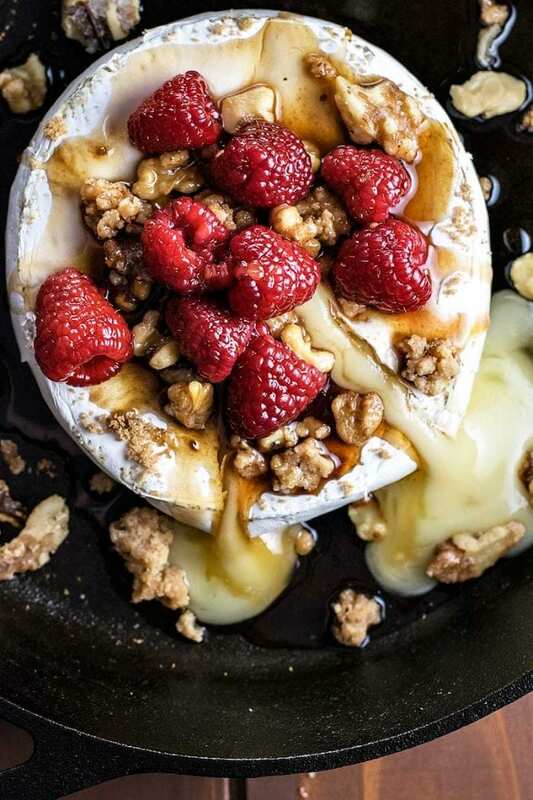 Don’t forget to pin this collection of the 20 Best Baked Brie Recipes! I love that glaze idea Pat, I’ll try it! 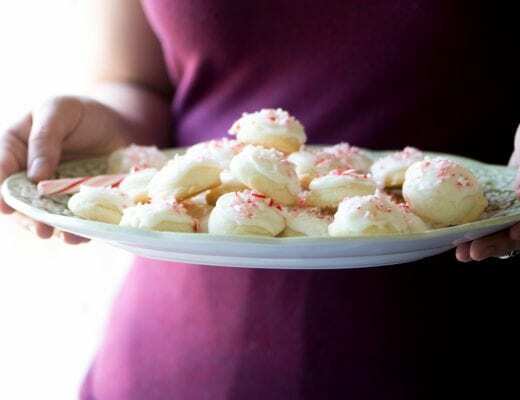 OMG Sue these all look amazing! I”m saving these to try one at time. 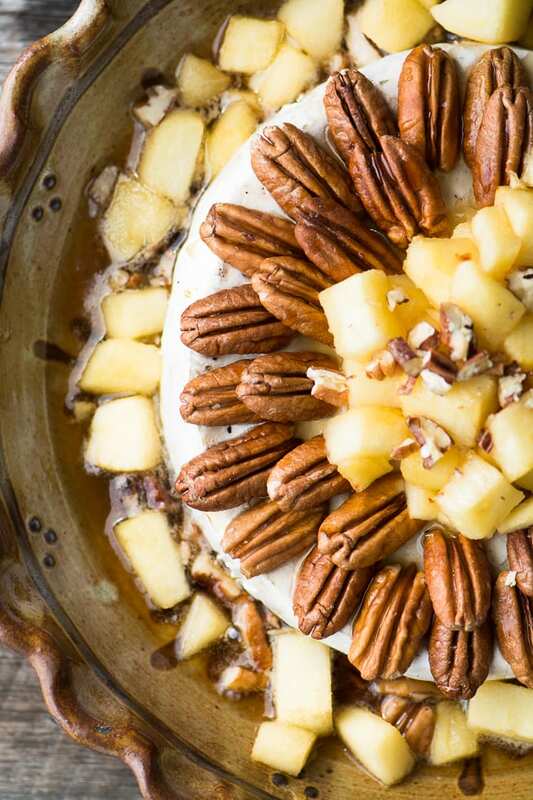 I could honestly feel my waistline expanding just looking at these photos. UGH! 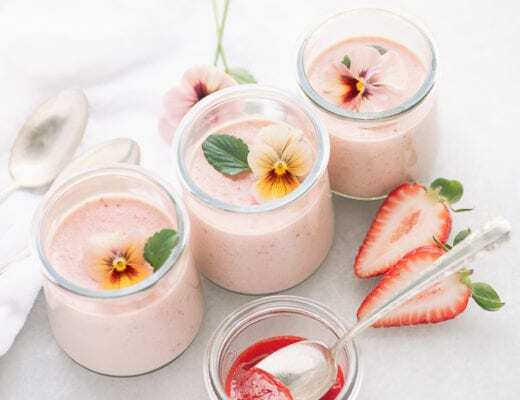 These are great recipes. 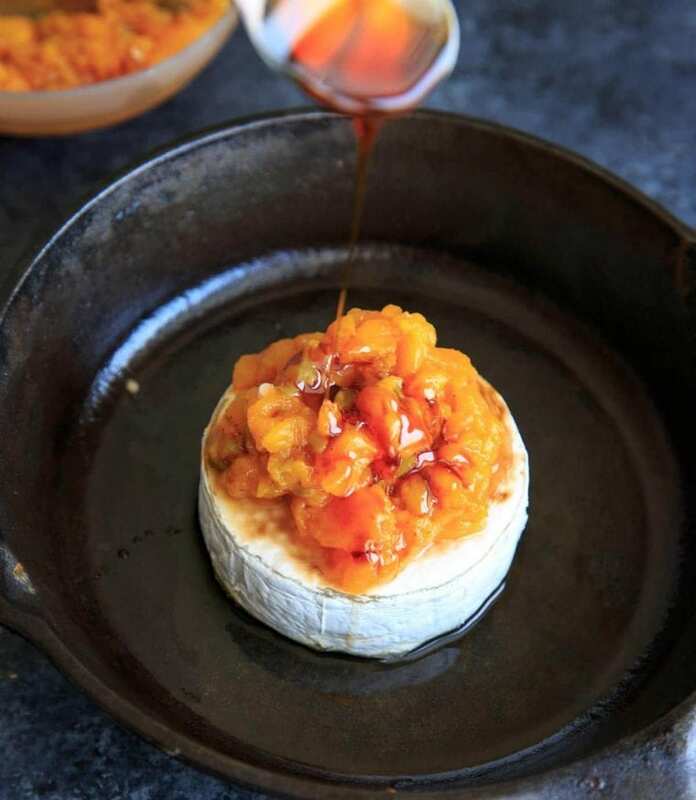 I love baked Brie – it’s so simple and you can whip it up in no time when people drop in or for a gathering. 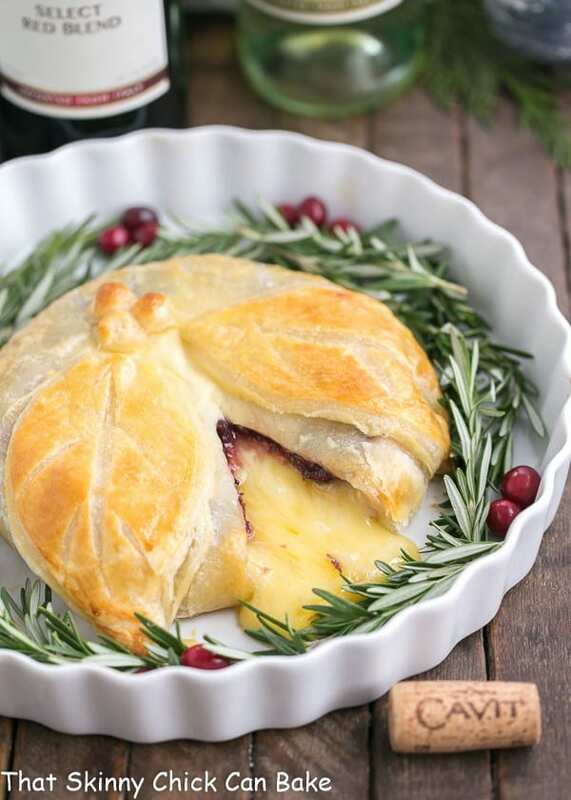 Baked brie is the best, these are all holiday perfect! 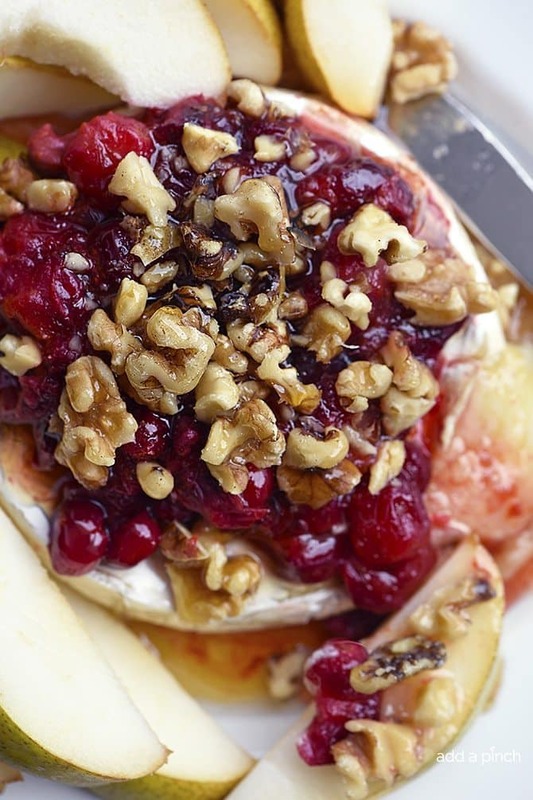 Baked brie is a holiday classic! Some delicious sounding appetizers here! 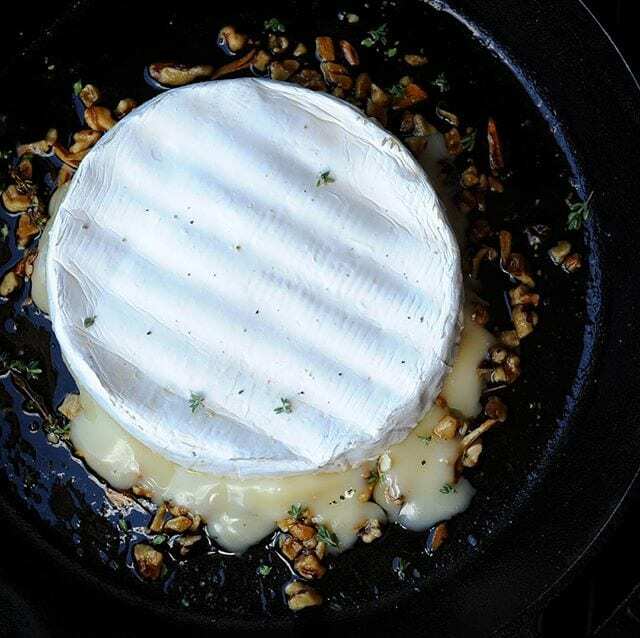 I adore a hot fresh gooey brie. 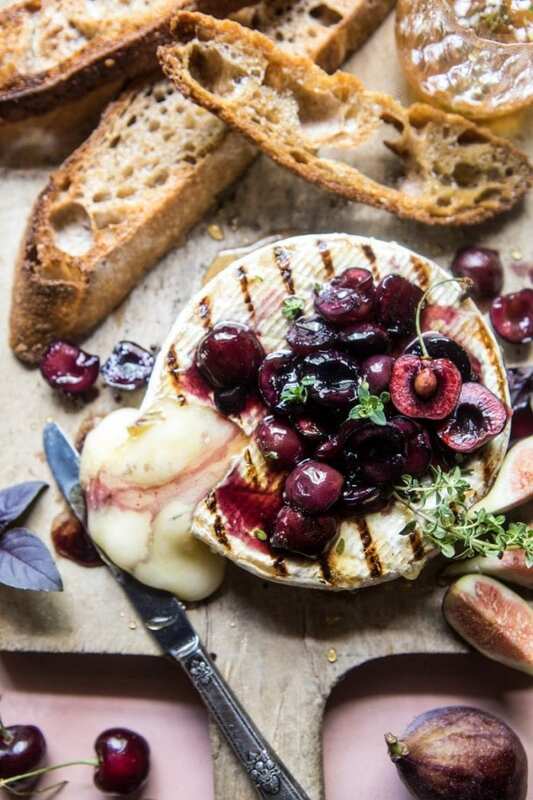 Well, for that matter, I love a cold brie too. 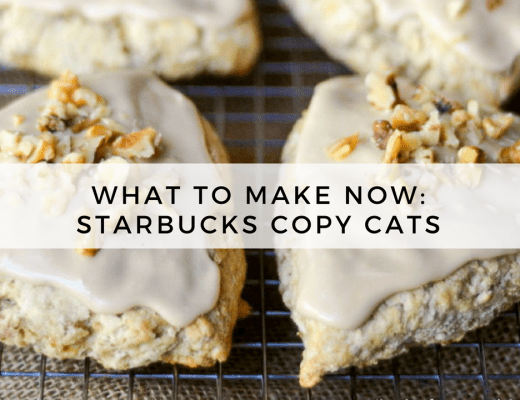 But, I’m just not sure which of these amazing recipes to start with. They all look so delicious! I will start, however, by pinning this! 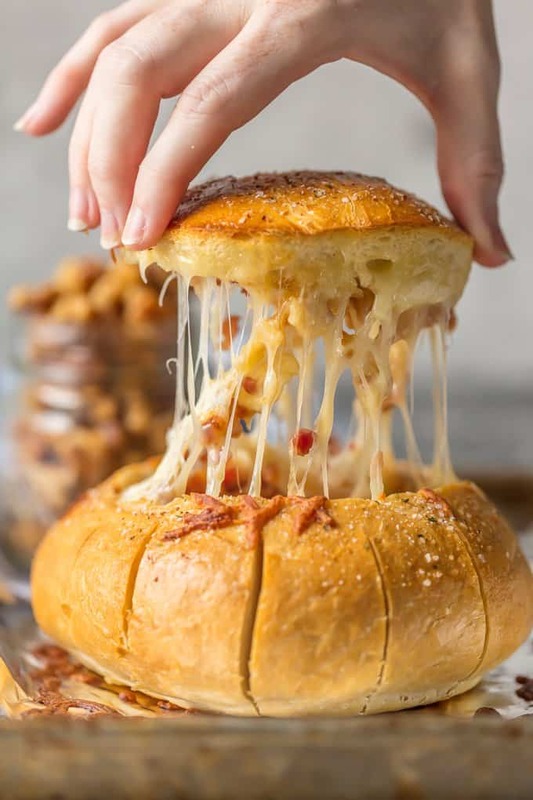 I am absolutely drooling over this gorgeous array of gooey cheese. 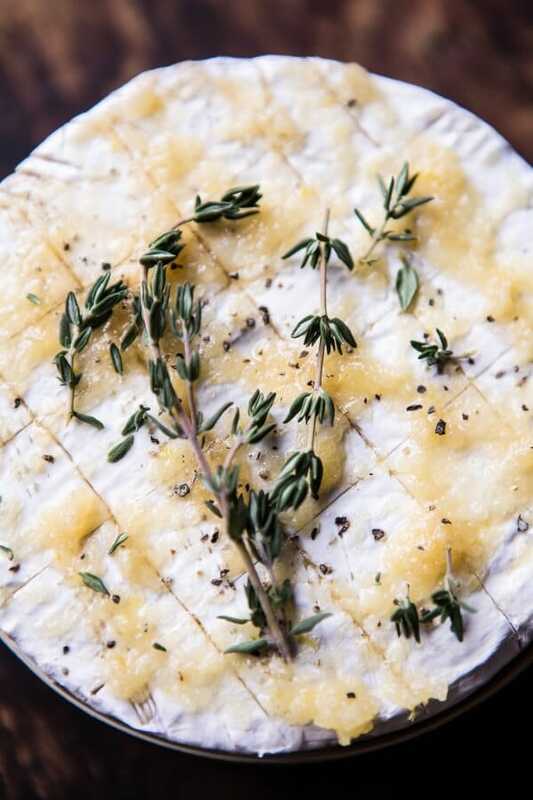 I am going to run right out and buy a little wheel of beautiful brie and bake it up! Thanks for this terrific roundup! OMG! I am drooling! Especially over all those berry & cheese combos! 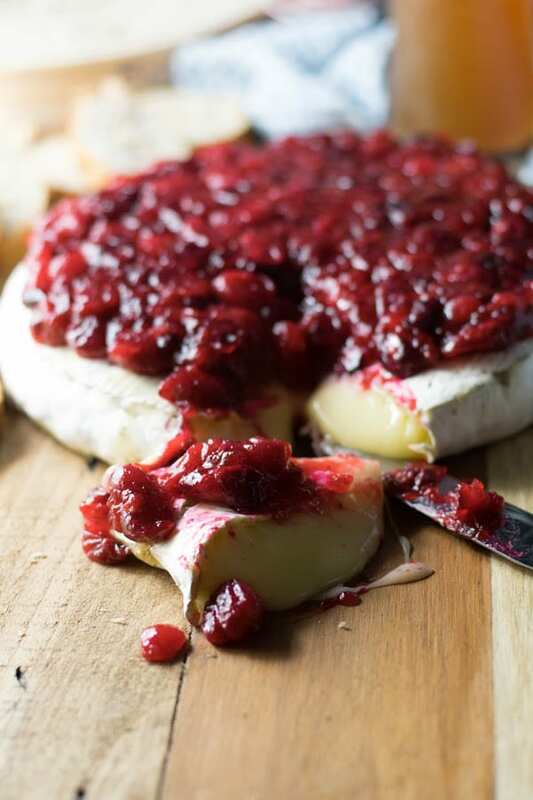 I love the contrast between the fruity tartness or berries and the creamy richness of the cheese! 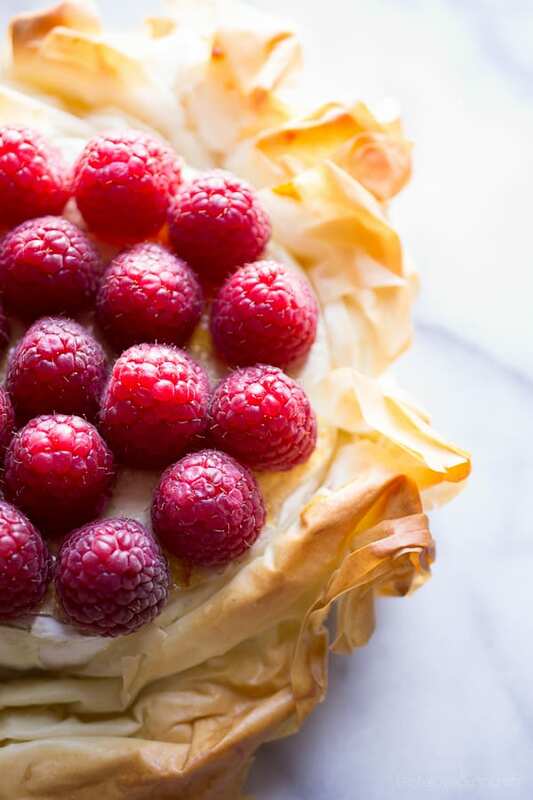 That contrast is definitely one of the charms of baked Brie! 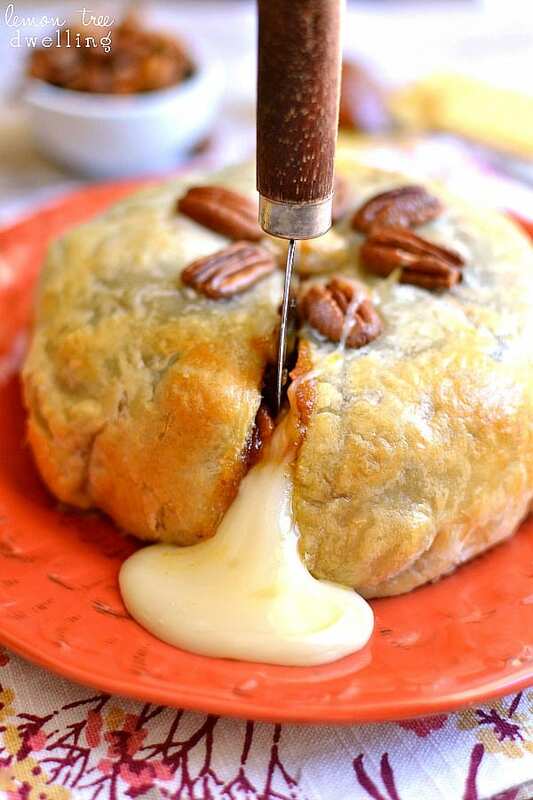 Baked Brie is THE best thing ever ever ever. This post is so drool worthy I couldn’t cope!! Beautiful roundup. Thanks Chris, it goes without saying that this was a fun round-up to put together! All I can say is WOW1 Each one is so amazing and unique. 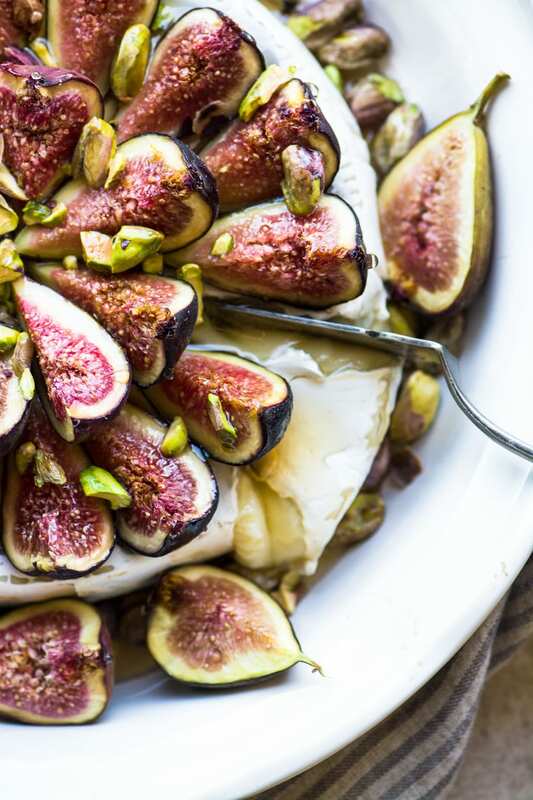 Love all the beautiful colors, textures and seasonal ingredients. 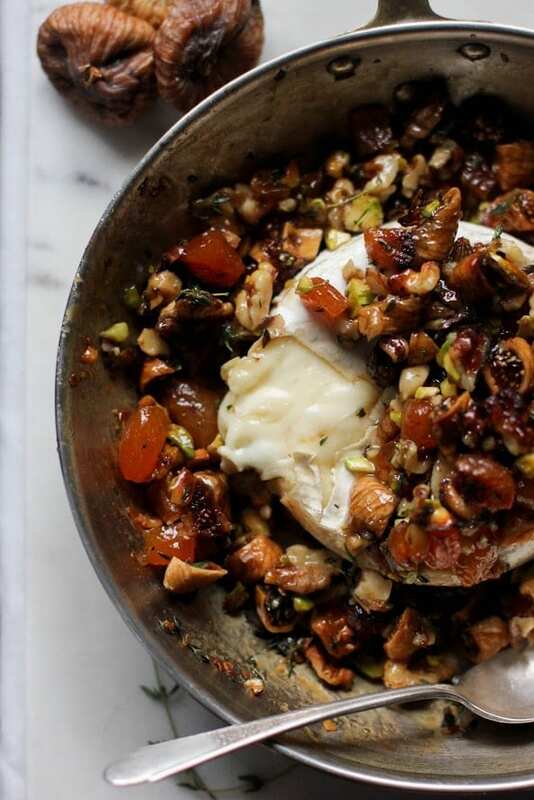 I love a hot baked brie appetizer for the holidays! Loving all these recipes. 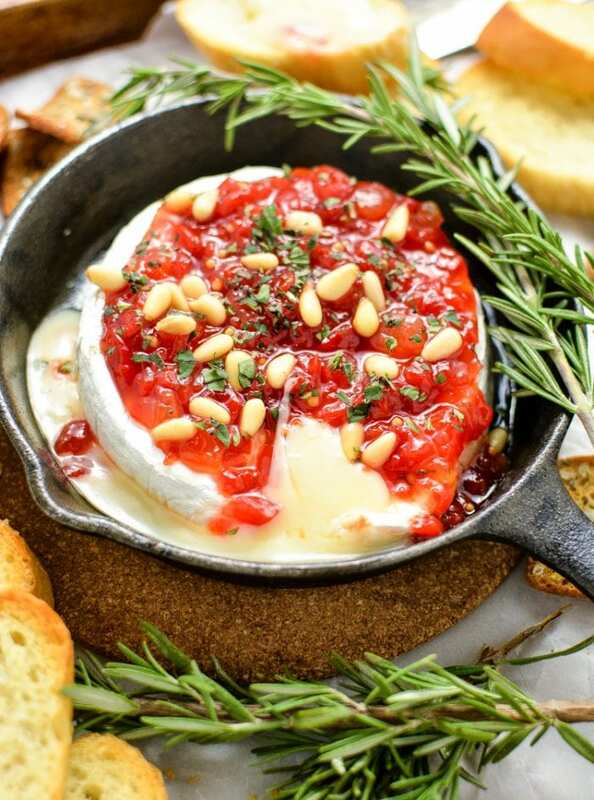 I know I’m always looking to impress my guests and this list makes it easier.